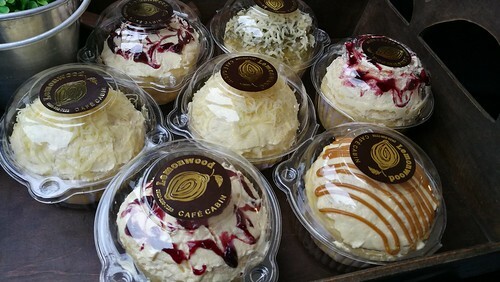 The Lemonwood Cafe Cabin regular ensaymadas are for P65 each available in different flavors for the toppings. 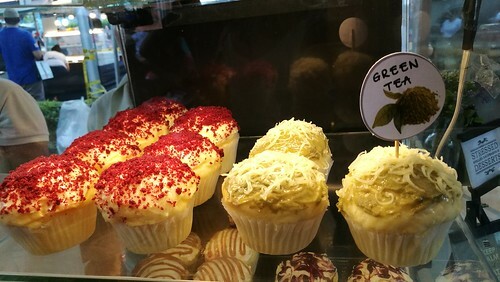 I love their green tea ensaymada and even just the cheesy ensaymada! 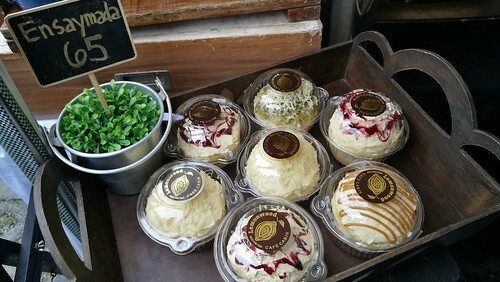 They also have the mini ensaymadas that I usually buy when I see them in the weekend market at SM Lanang. 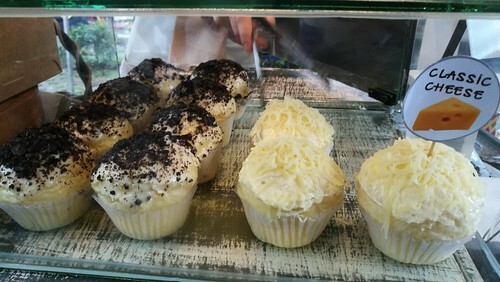 I buy the mini ensaymadas because it allows me to try more assorted flavors as it costs only P25 before. Now it costs P30 each. 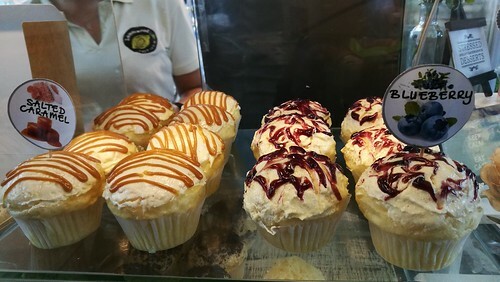 I really hope they maintain the taste and quality through and through.